For as long as I can remember, I’ve been mixing potions and trying natural DIY beauty regimes. Still, I’m completely smitten when I get compliments on my skin proceeding one of my homemade treatment and strangely, I feel like I’m supposed to have some amazing hidden secret when in reality, most of the routines I swear by, are basic. The women in my family have used natural beauty treatments for generations, and I remember the excitement I felt as a young pre-teen, steaming my face with my Aunt Pat’s guidance in my grandma’s kitchen. We’d boil water and an essential oil or two and with fresh flowers. I’d place my little face about a foot above the steam for 3-5 minutes with a towel over my head to give my skin extra hydration. Yes. I was very interested in my skin care at back then, not much has changed and the old school steaming method I learned thirty years ago, is the same one I’m still using today. With that foundation, my interest in caring for and protecting my skin by integrating natural products and regimes into my routine has served its preservation very well. Lazy Sunday evenings, watching football with my husband tends to breed the ideal time for me to whip up one of my favorite skincare treats. Its simple: made from three ingredients; a carrier oil, a nourishing oil, and an essential oil. Carrier oils carry the essential oil onto the skin. They’re mostly derived from nuts or seeds and are generally cold-pressed or macerated. Carrier oils are great moisturizers because of our skin’s ability to naturally absorb them. My favorite is coconut oil (of course); however, I have also used and loved sweet almond and vitamin E oils. All three are light and is absorbed effortlessly into the skin. 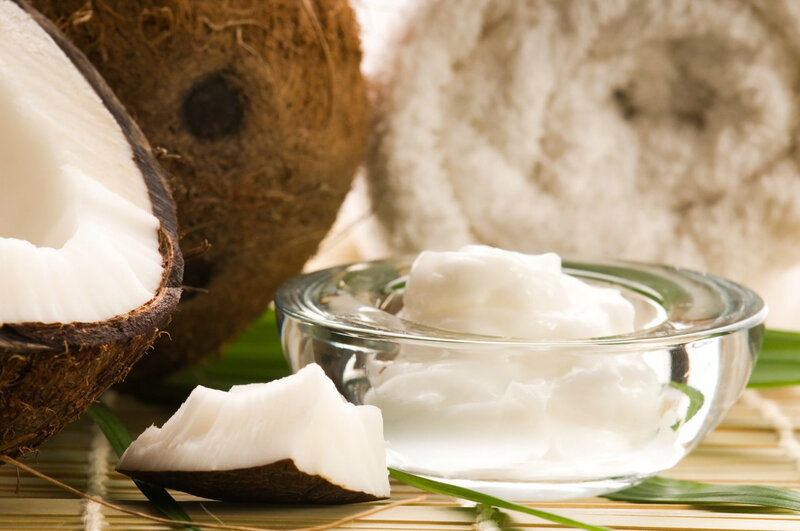 If you’re not big on coconut, sweet almond or vitamin E oil, some other options include; olive oil, argan oil, jojoba oil, avocado oil, grape seed oil and hemp seed oil. You’ll need a nice essential oil, and right now I’m all about lemongrass oil with all its antimicrobial, antibacterial, and anti-fungal properties. Lemongrass, a natural astringent, gives my skin an extra brightness with a cool toning effect. 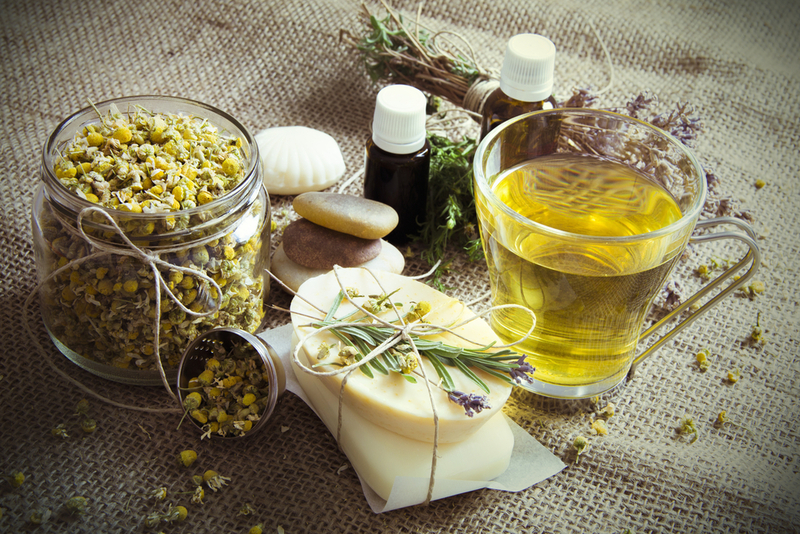 Essential oils carry a distinct essence and natural healing properties from the plant from which it was extracted. 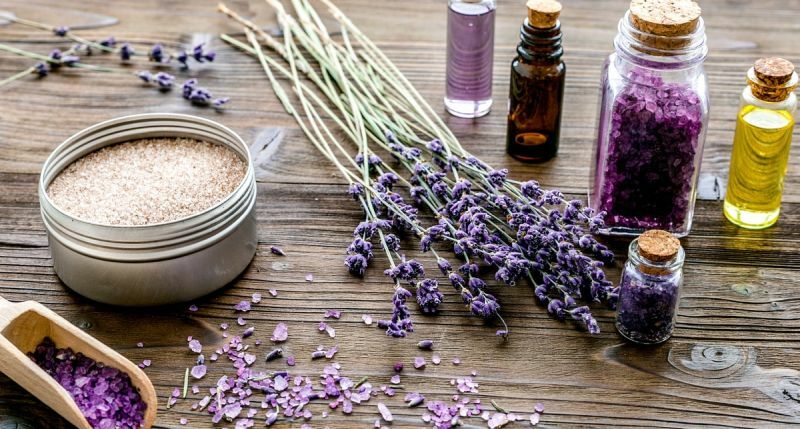 If you’re not a sucker for lemongrass like I am, other commonly used essential oils are rose, chamomile, rosemary, rose geranium, peppermint, and lavender. My third oil is emu oil, which is made up of 70% essential fatty acids and is great for moisturizing and transitioning weather. Emu oil provides rich nourishment and protection for my skin, especially in my dry t-zone. Your bonus oil is optional but I adore the added benefits of emu oil. Other bonus oils I have tried and liked are borage, carrot seed, and evening primrose. Carrot seed is little heavier so use sparingly. Before I play with a new oil, I always pretest it on my skin by using it alone for two mornings to see how it works for me. I just add few small dabs of it on my fingertips and gently massage it into my cheeks. Throughout the day, I check the condition of my skin to see how it’s reacting to the oil. If my skin loves the carrier oil, I’ll continue to build from there. Now the fun begins. Take a small bottle (1 oz. is ample size) and fill it 2/3 full with your carrier oil of choice. Add your bonus oil until the bottle is almost full, leaving room to shake. Add 4-5 drops of your essential oil. Cap the bottle and shake well. I use my oil moisturizer at night before going to bed and under my cream moisturizer in the mornings. As with any DIY mixtures, through trial and error, you’ll find what works best for your skin, enjoy the benefits of your moisturizing benefits and thank me later.